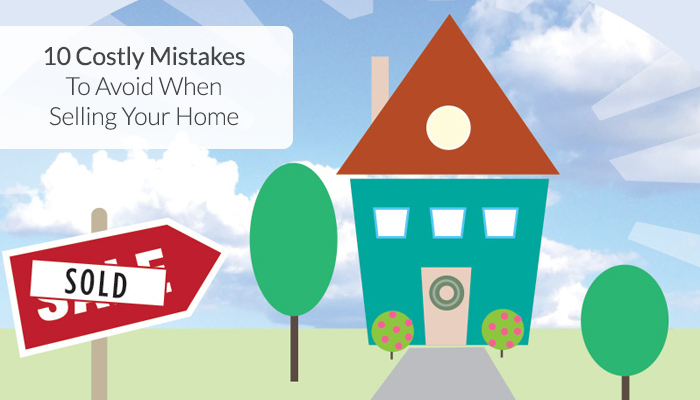 Selling your home will be less stressful, and you will make more on your investment, if you prevent these 10 Costly Mistakes to Avoid When Selling Your Home. Space Simply provides the services and features of traditional real estate agents at a lower cost! 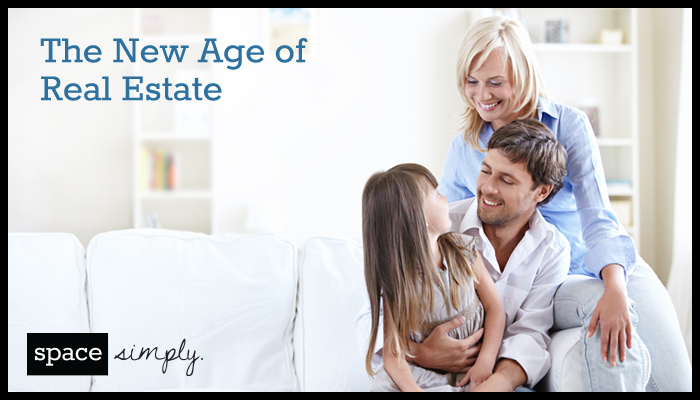 Find out more about how Space Simply is changing the way Iowans buy and sell homes today. 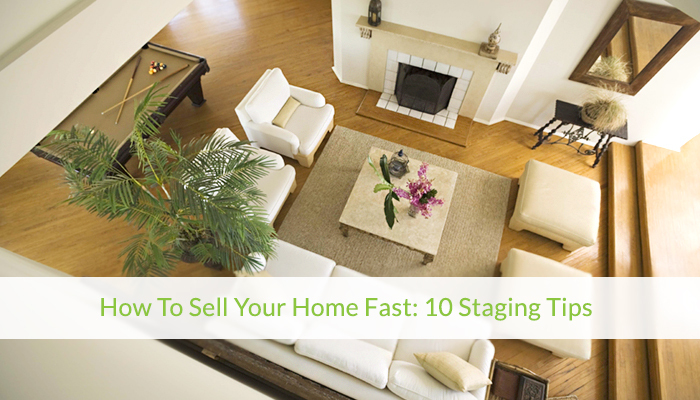 Check out these 10 staging tips to get your home on the market and sold in record time!